Do you need extra-wide access for vehicles at your personal or commercial site? 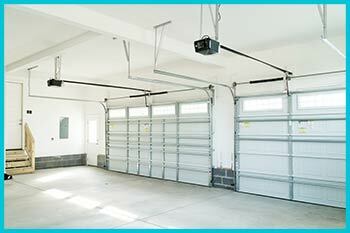 You can also call on Trust Garage Door Service for all of your rolling steel garage door needs. We have a wide range of rolling door models in standard sizes ready to go, and we can also customize orders for you to suit your individual needs and to match the aesthetics of your location. You can choose your own slat profiles, curtain materials and colors among a range of other options. 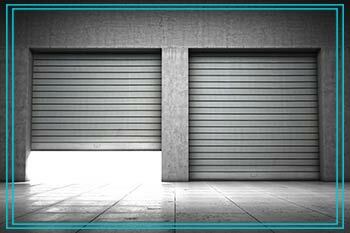 Some popular optional additions to our overhead door garage systems include motion sensors, automatic push-button opening controls and backup batteries that ensure the door stays functional during a power outage. Whatever your individual needs are, we have a custom solution on hand that can meet them. Our systems ensure that your garage area remains secure and safe through any and all conditions. 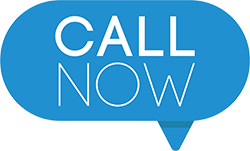 You can begin the process of setting up your custom garage door solution by contacting one of our helpful Trust Garage Door Service support agents on the phone. Once we've come up with a basic design that will cover all of your needs, we'll arrange a time to send a technician to your home or business along with one of our mobile workshop units. Our mobile vehicles are equipped with all of the tools needed to perform any of the services we offer on site, which allows us the flexibility to make changes to your plan on the fly should you desire them. We stay on the job until you are fully satisfied, and our technicians are available around the clock for maintenance and to address any other concerns. Feel free to call our Chicago location at any time to get a free initial consultation.